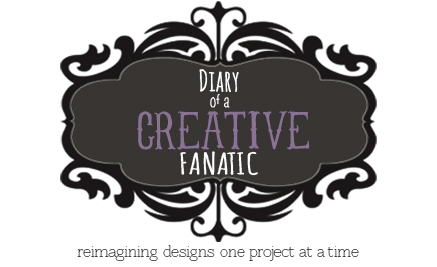 In between the many dinners, visiting and shopping during the holiday season, there are moments where you want to have a simple project on hand. This is especially true while watching the holiday movies and there are many that I love. 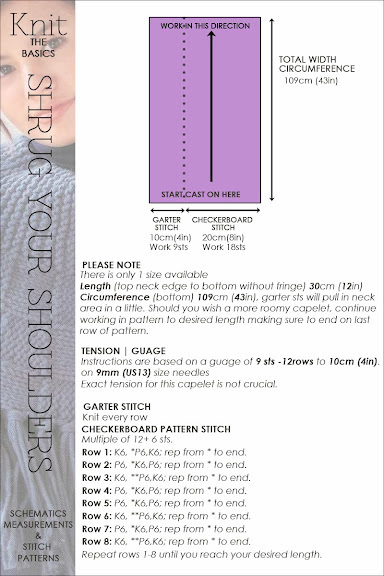 The weather has turned cold and I mean frigid so thoughts have been to make something that will cover the shoulders and yet not be too bulky and in the way. 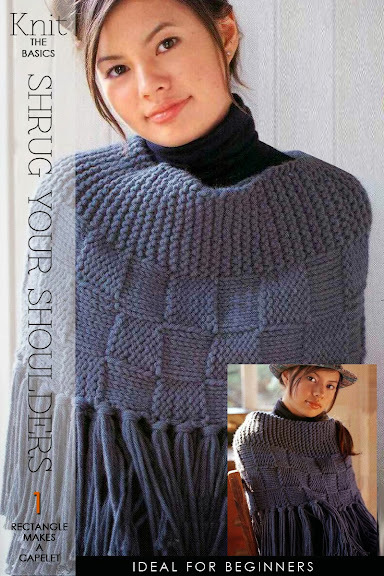 A capelet worn over a coat or jacket made with a bulky-weight yarn was the quick and easy answer. 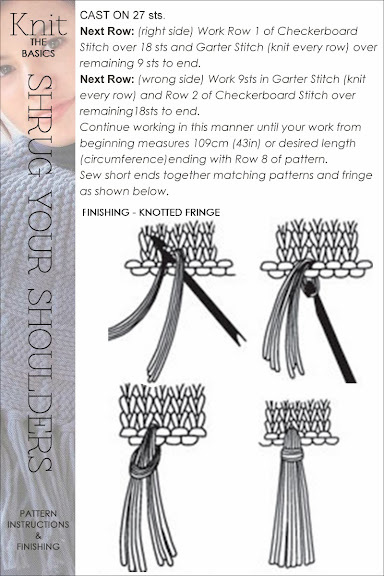 The fringe on the knit version is an option, creates added length and is fun to do. 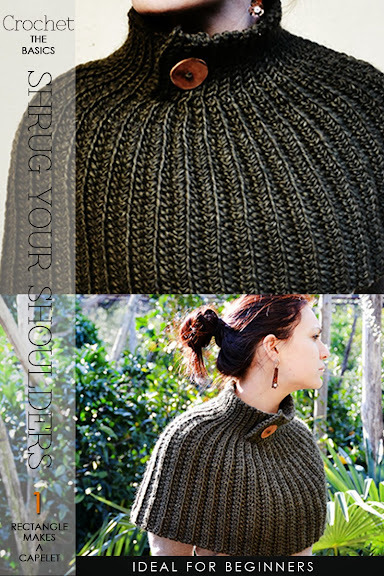 For crocheters, there is a fashionable high-necked version to keep you toasty. Read on for instructions for this design and for an easy quick to crochet pattern from airali at besenseless.blogspot.com . Lovely capelet for a beginner...cheers!